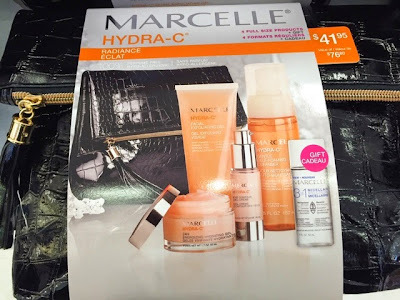 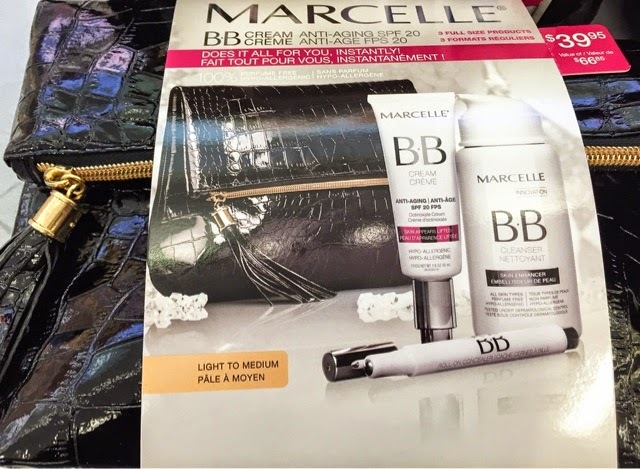 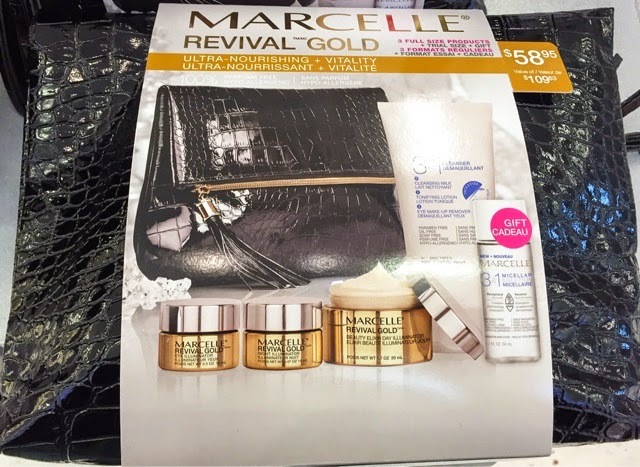 It's almost Christmas and Marcelle cosmetics has made it super easy for you to get that perfect gift to give. 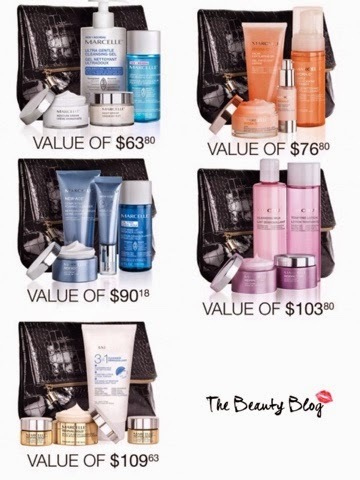 Take a look a these beautiful skincare sets at an amazing value! Each set is specified according to your skin needs, Hydration, radiance, anti-aging, sensitive, anti-wrinkle, nourishing and a set with the famous BB cream to instantly fix it all. 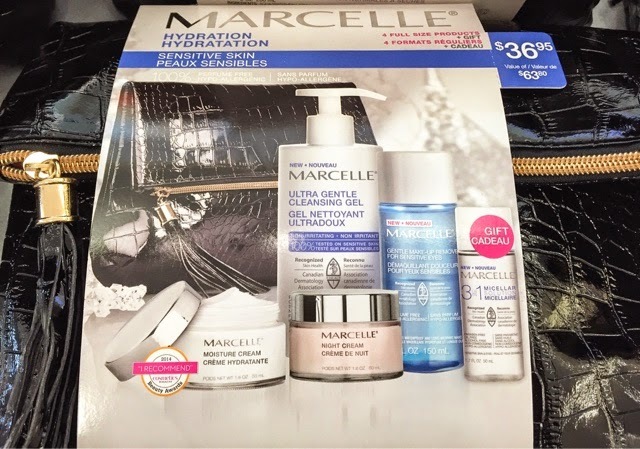 These sets are truly a great gift and of course grab one for yourself! 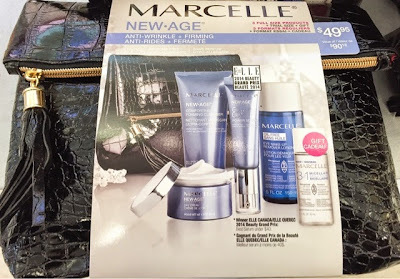 Available at marcelle.com or your local drugstore.